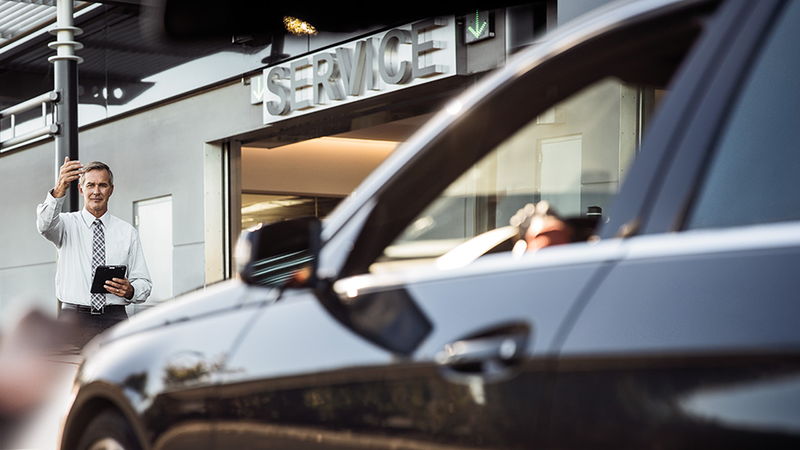 As part of our on-going commitment to providing you the best customer service, Mercedes-Benz wants to keep you informed about any applicable US recall campaign that may include your US vehicle. This resource is always available to you. Simply enter your 17-digit US-based Vehicle Identification Number (VIN) below to see the most complete and up-to-date information on current or previous recalls. This tool will not work for non-US VINs. Mercedes-Benz of Sugar Land	29.5993679, -95.619145.